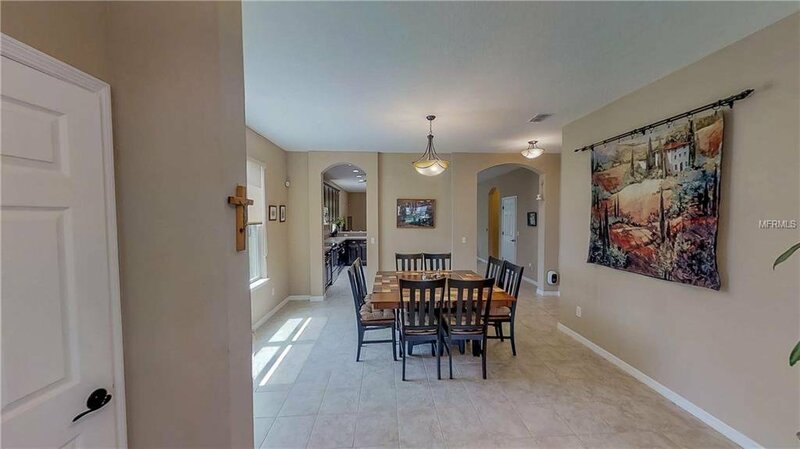 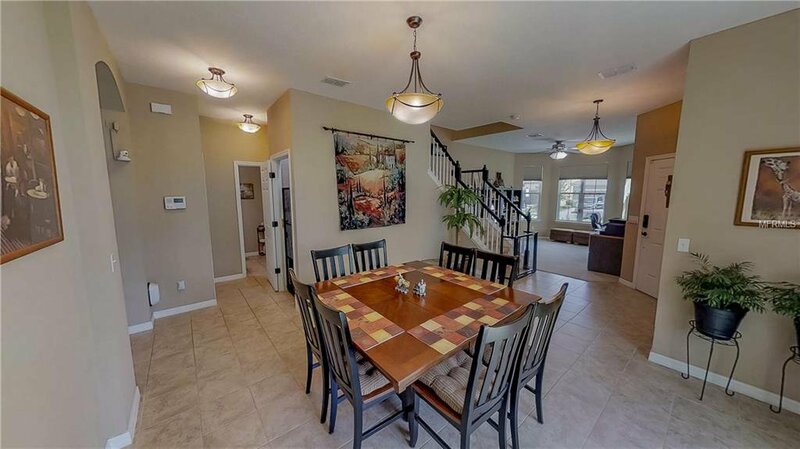 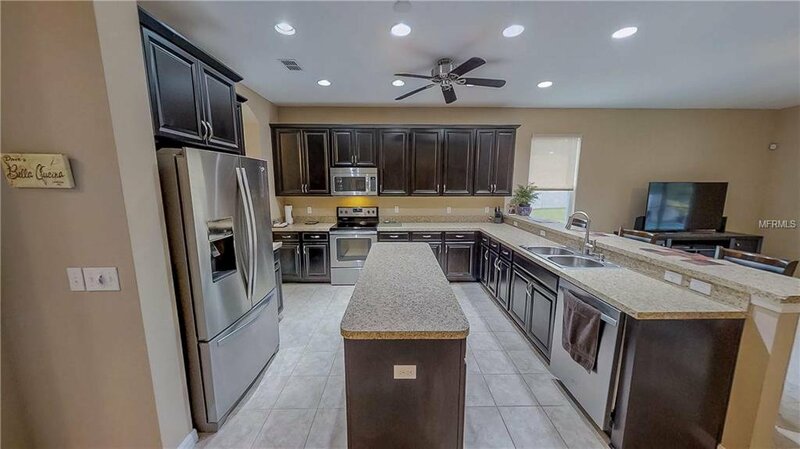 Beautiful immaculately maintained like new 5 bedroom, 3.5 baths home. 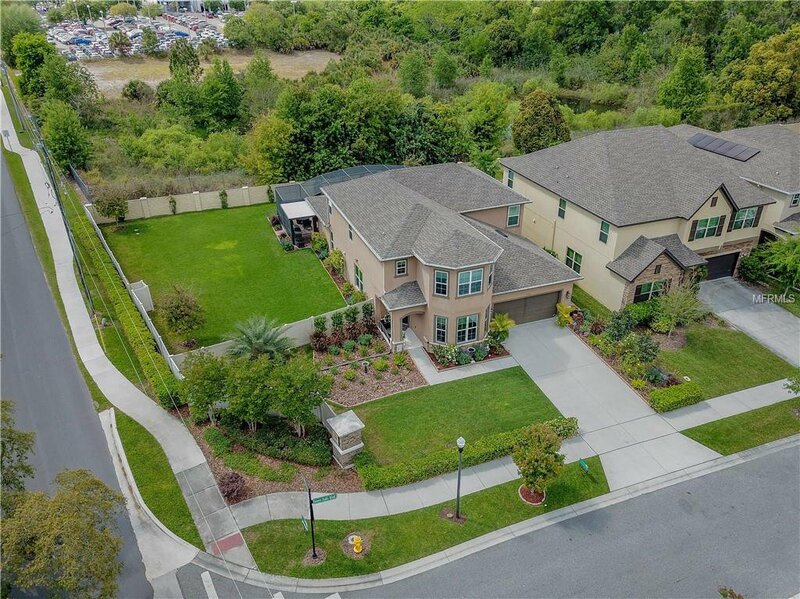 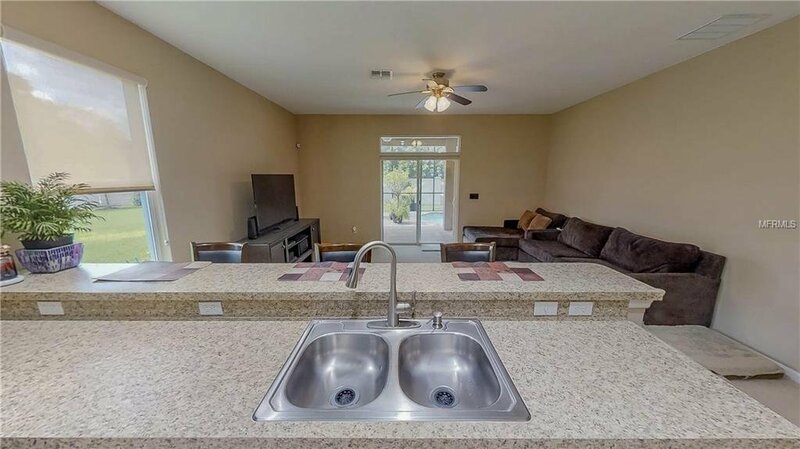 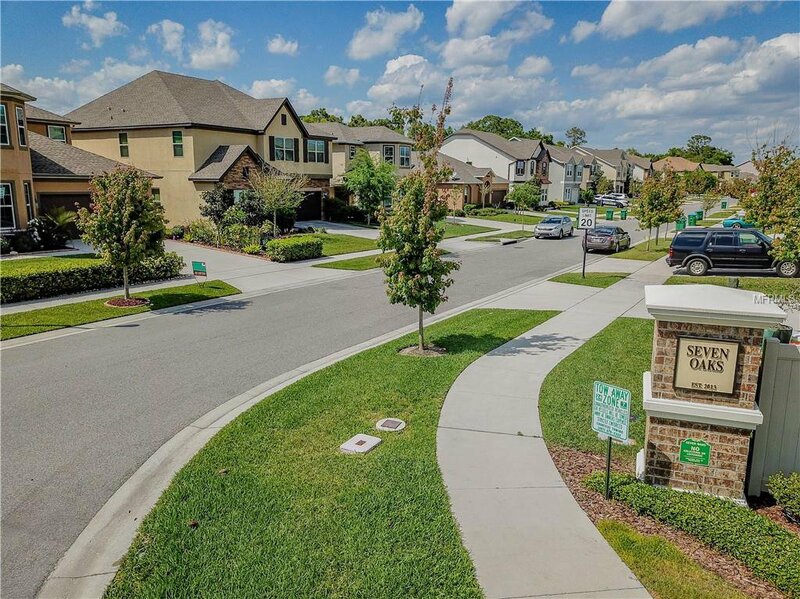 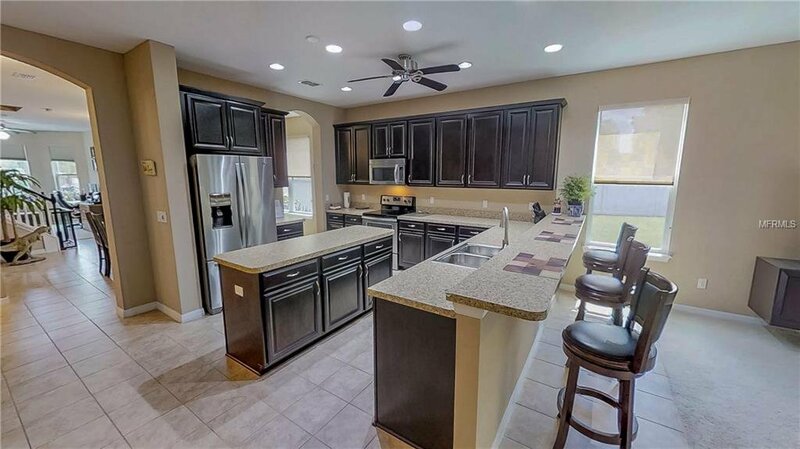 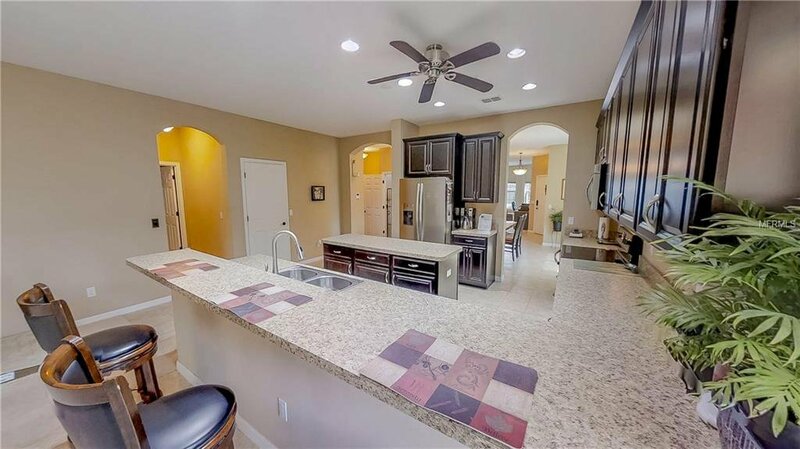 Includes formal living and dining rooms, large kitchen with center island, stainless steel appliances, espresso brown cabinets throughout. 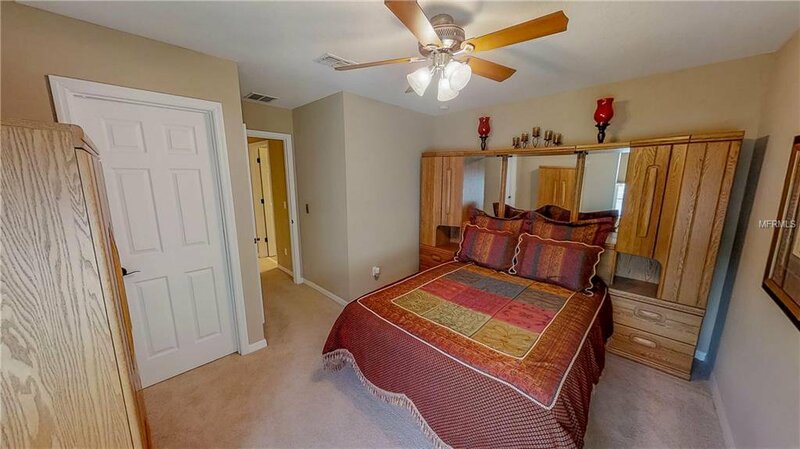 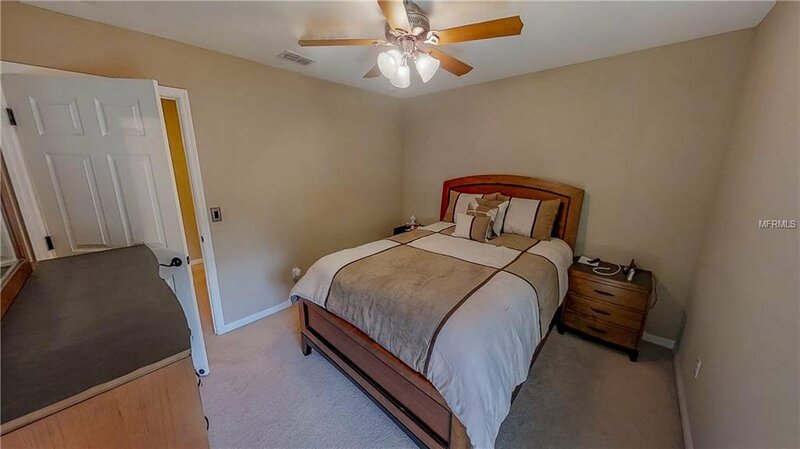 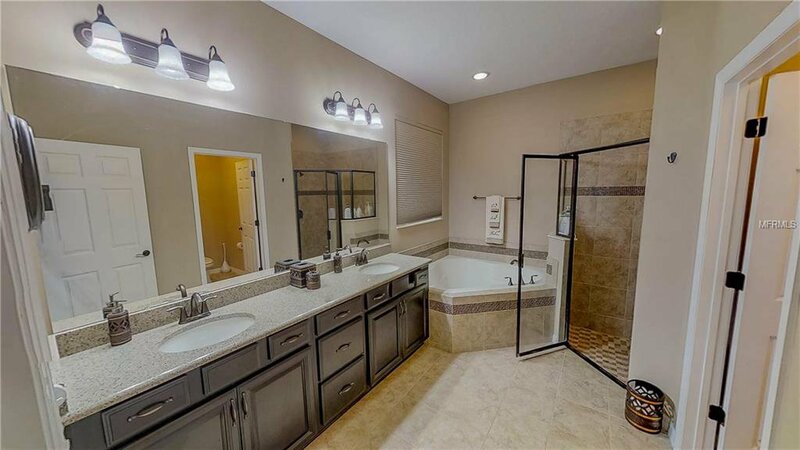 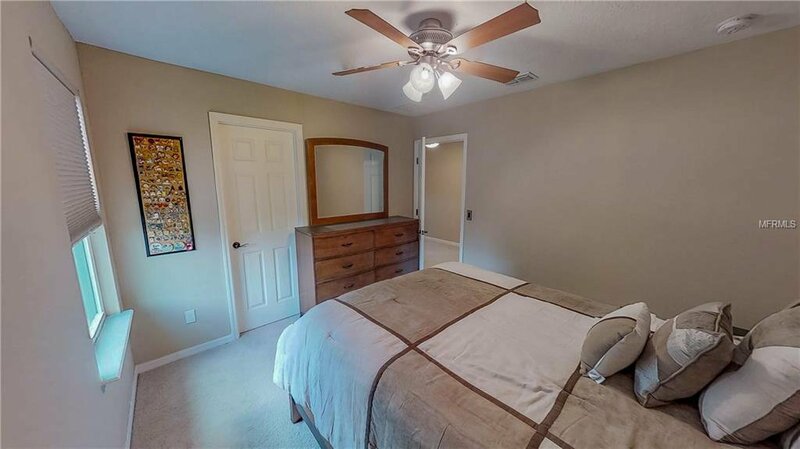 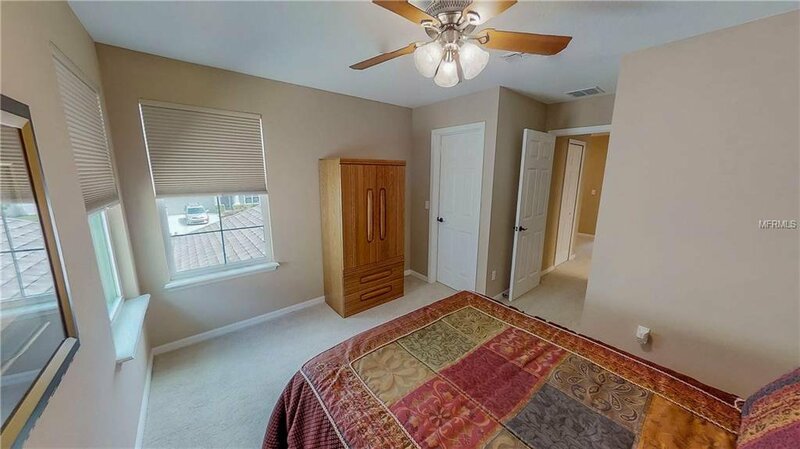 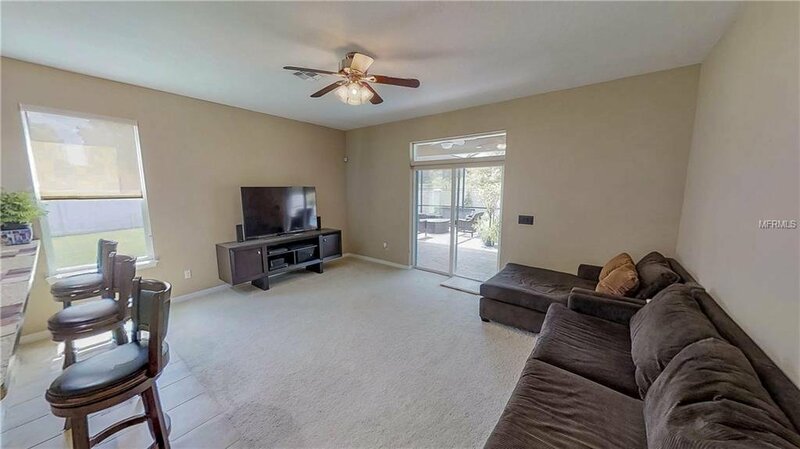 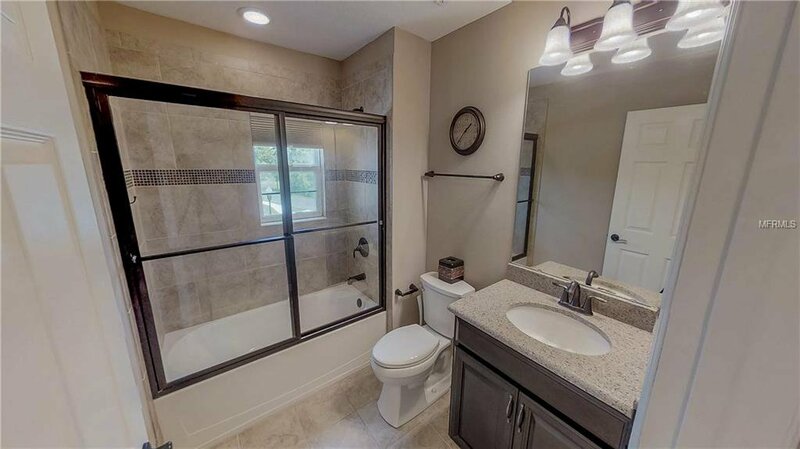 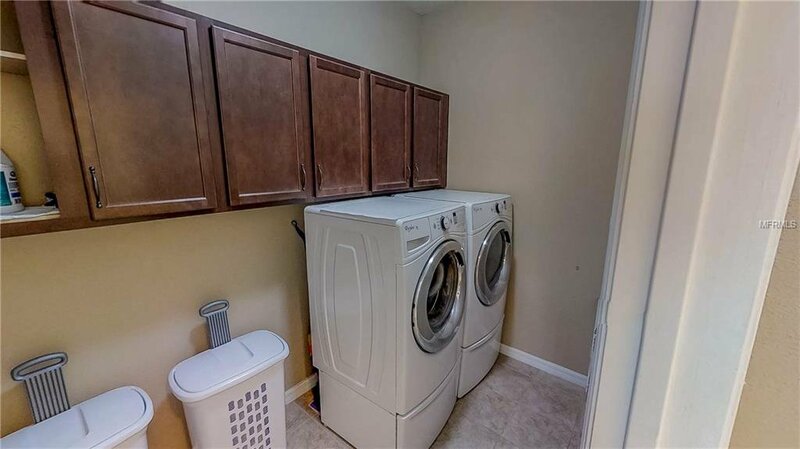 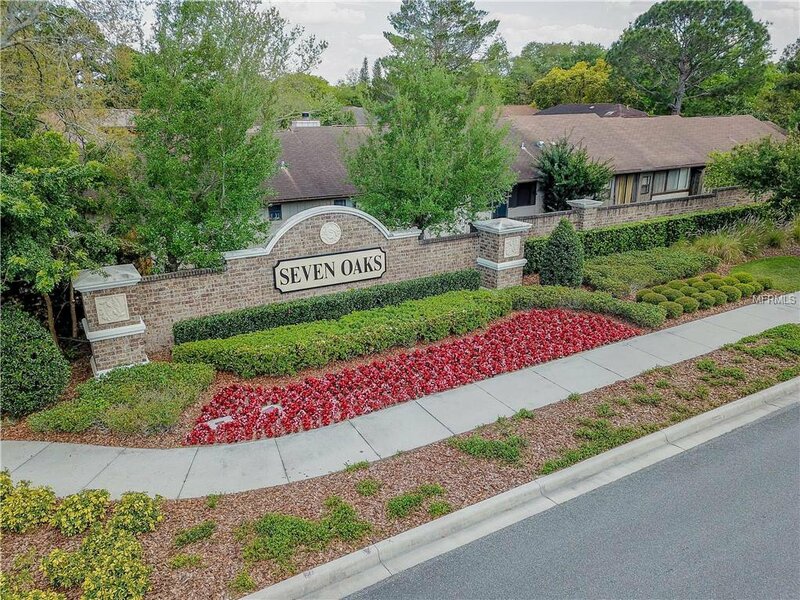 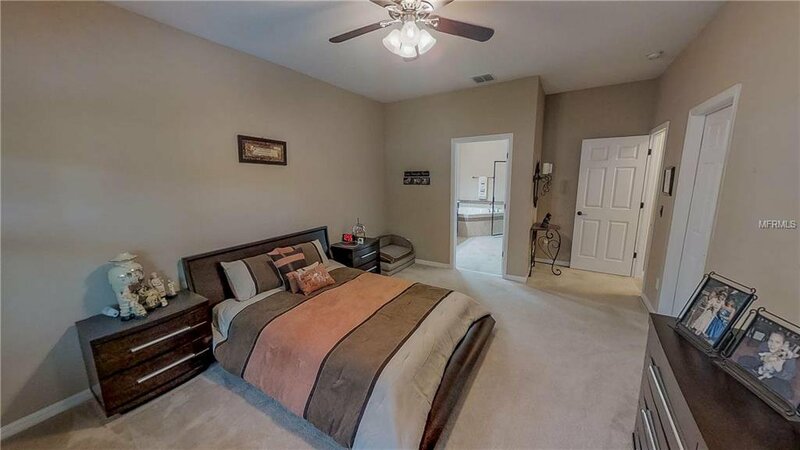 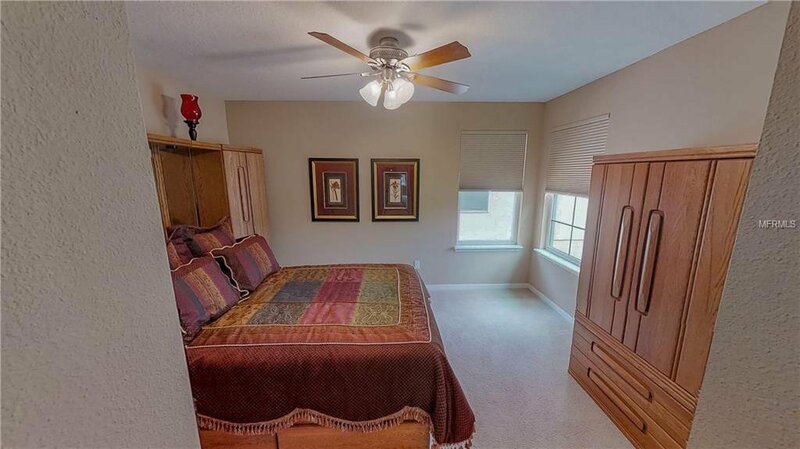 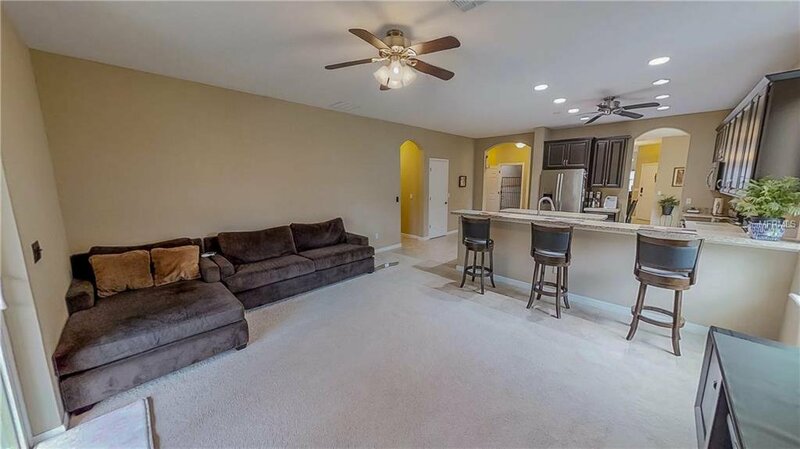 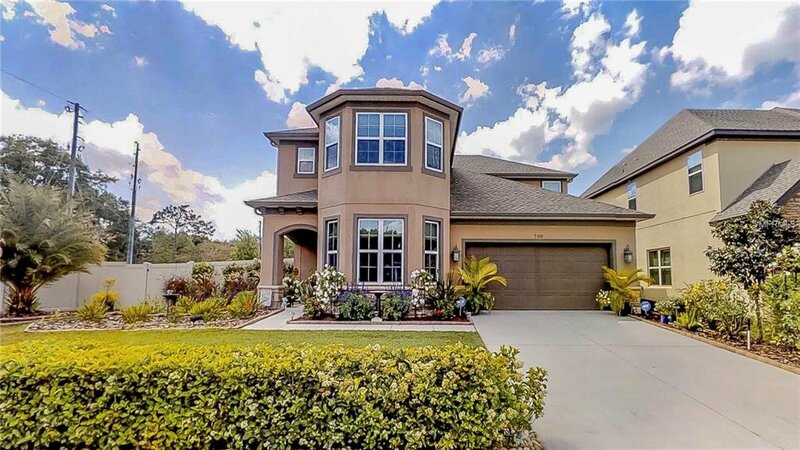 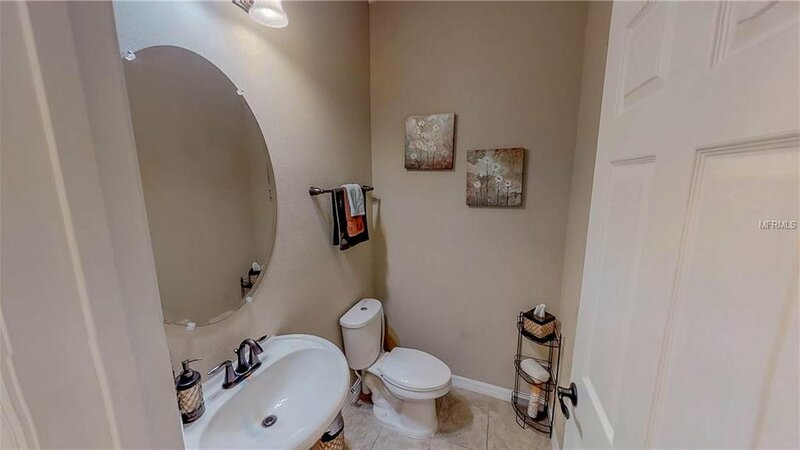 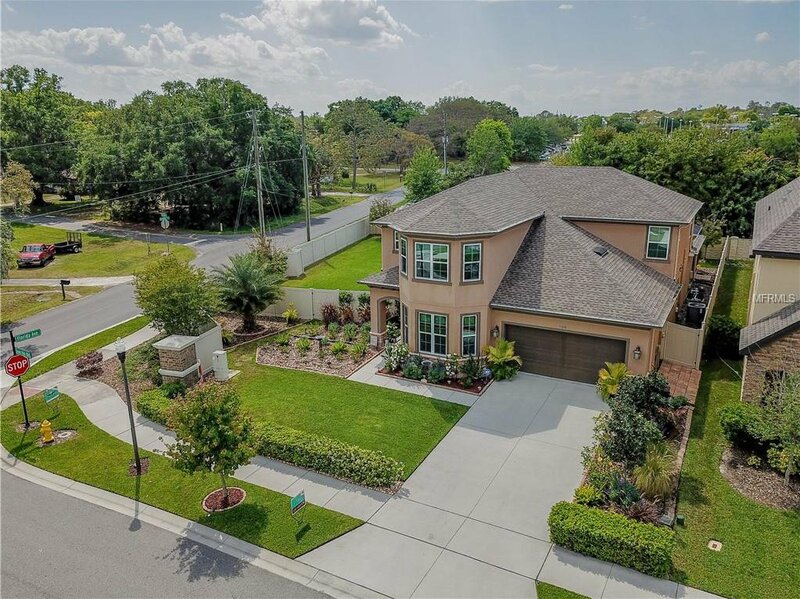 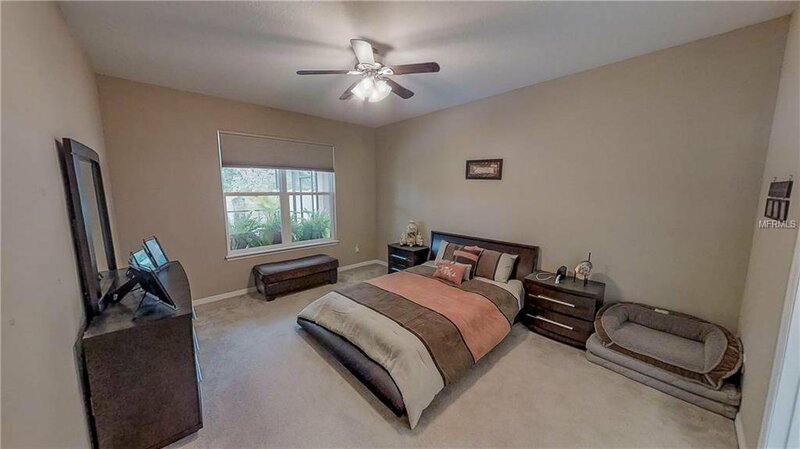 Master bedroom or owners retreat is located on the first floor and includes a lavish master bath with garden tub, quartz counter tops, upgraded tiles, espresso cabinets and a huge walk in closet. 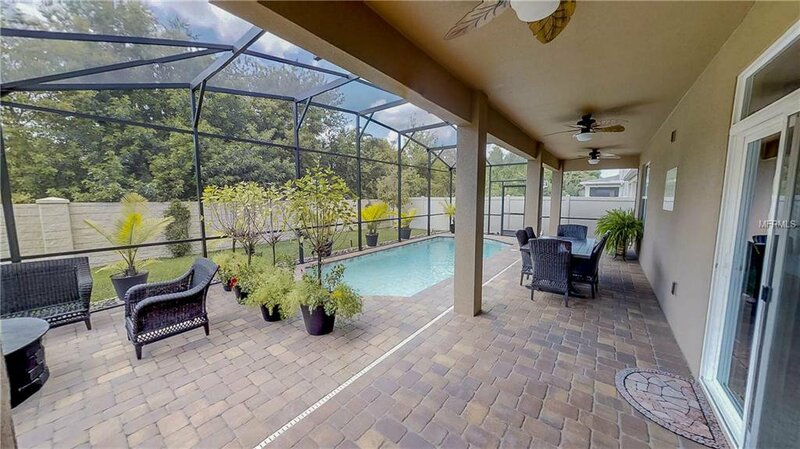 The large Family room overlooks the backyard with easy access to the pool. 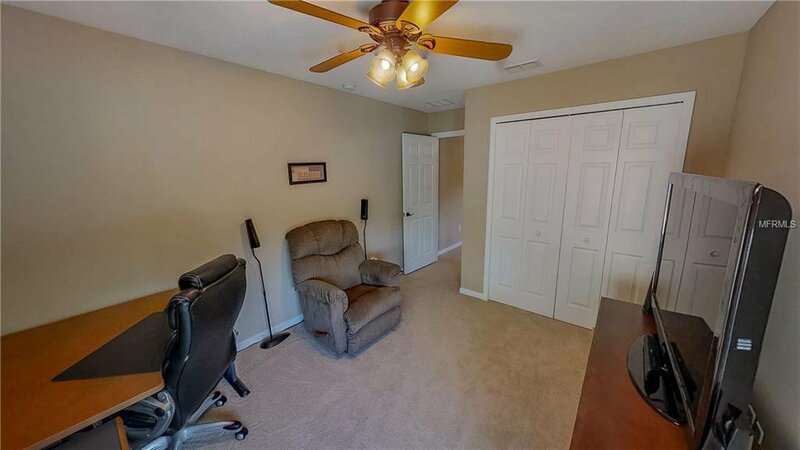 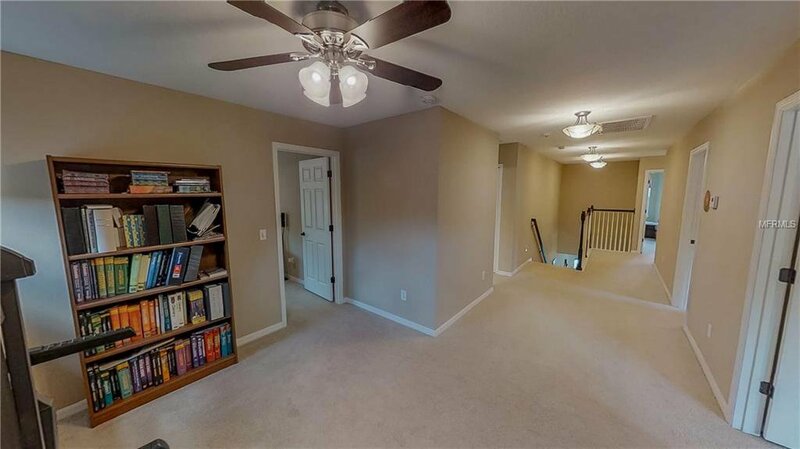 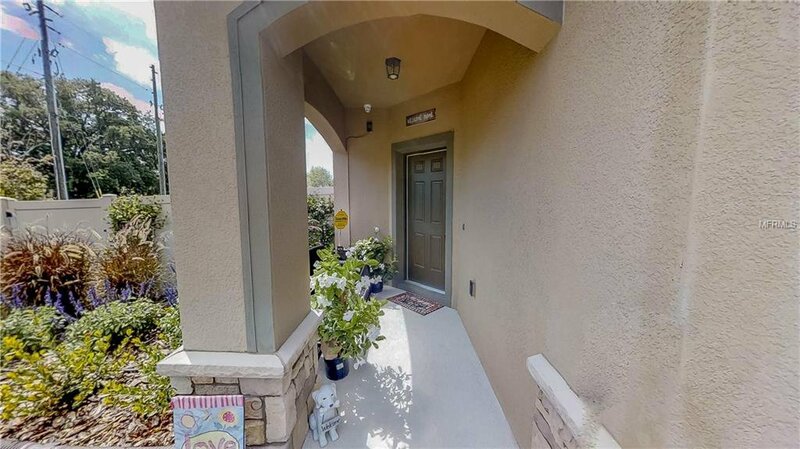 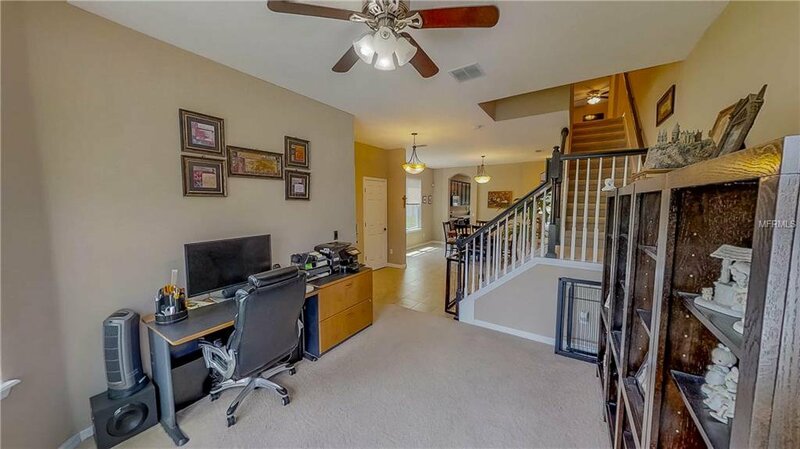 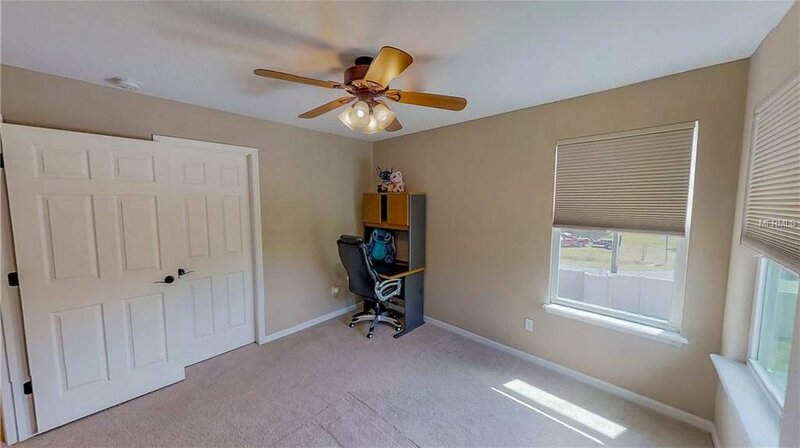 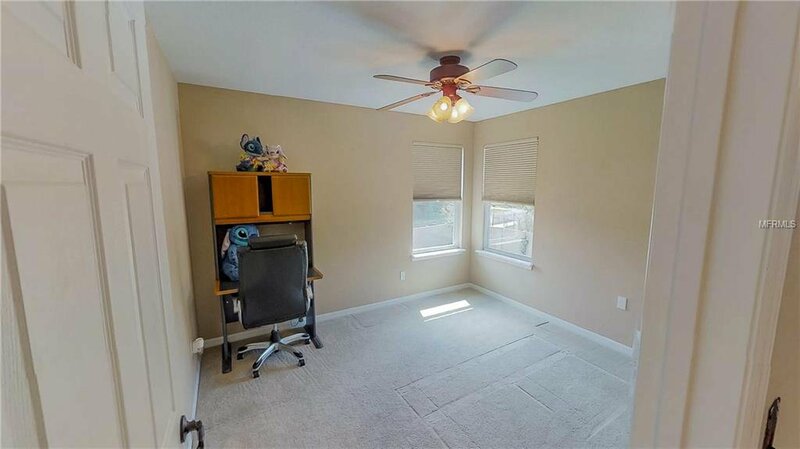 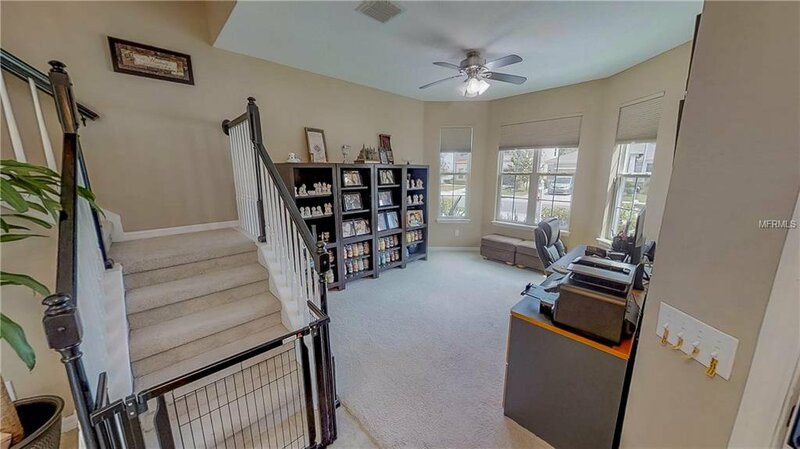 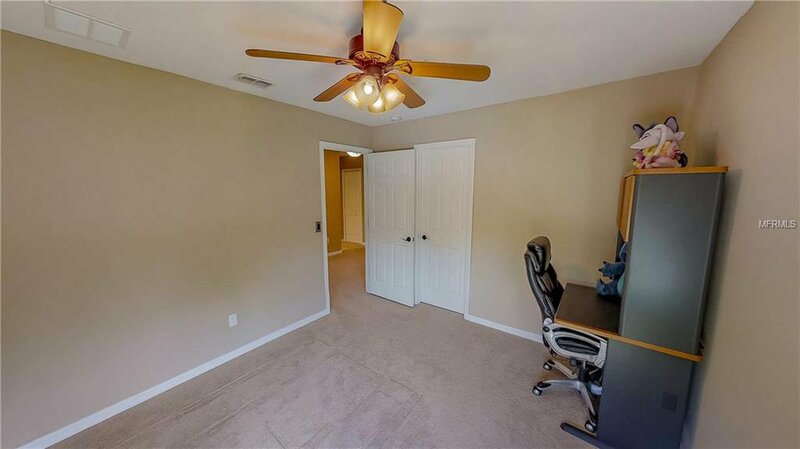 The second story features 4 bedrooms, 2 baths, a beautiful light and bright study with double doors and bay window perfect for those who work from home. 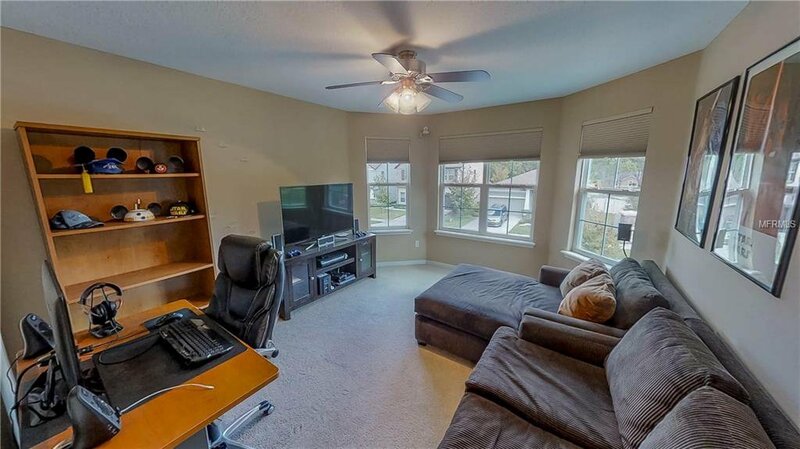 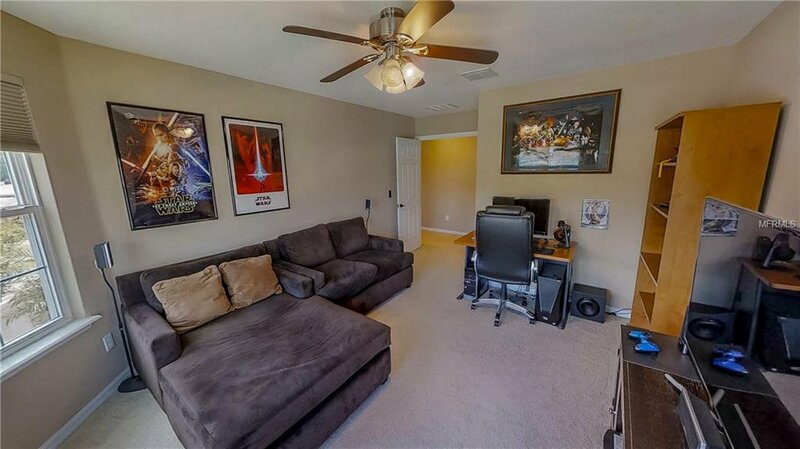 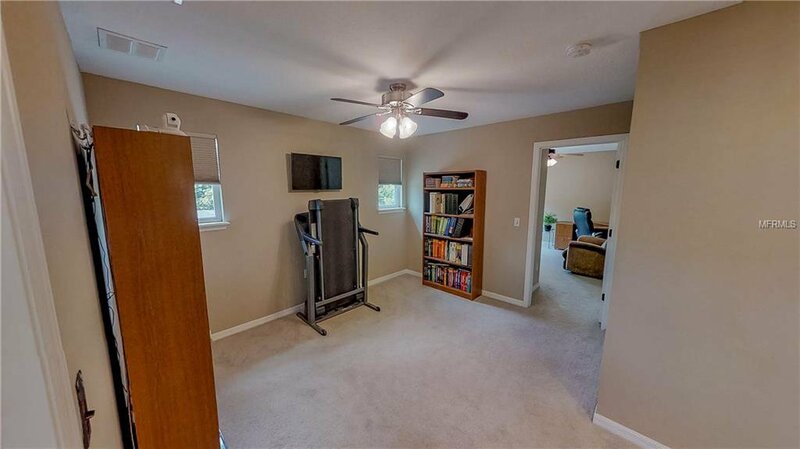 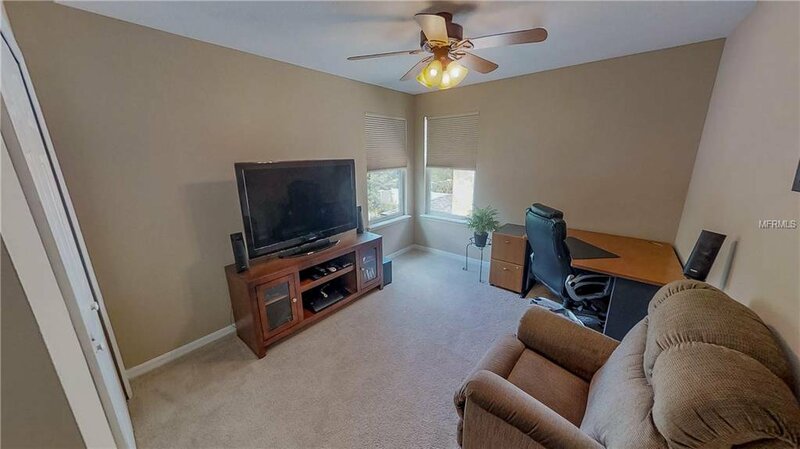 This home also includes a loft/bonus room perfect for a home gym or tv room. 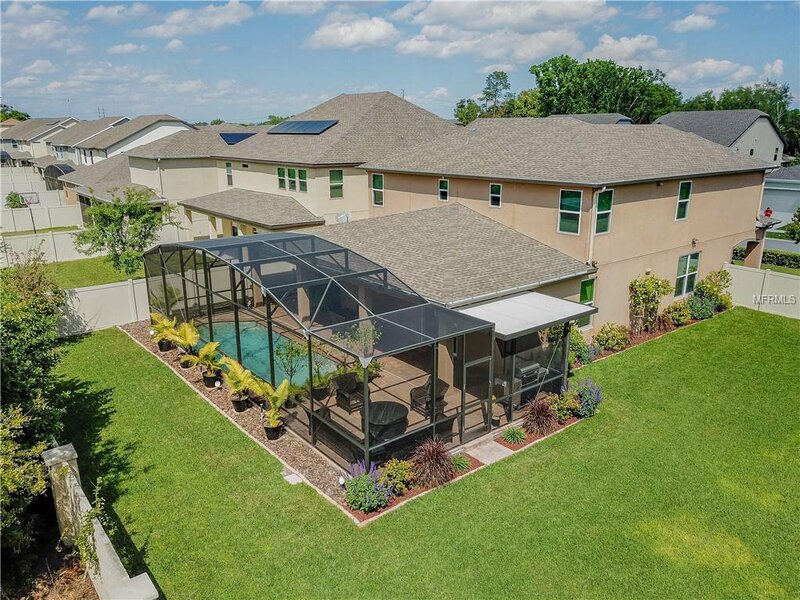 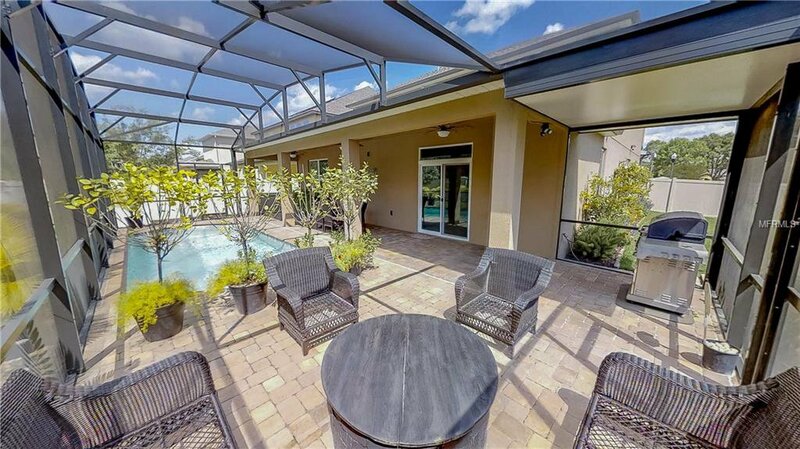 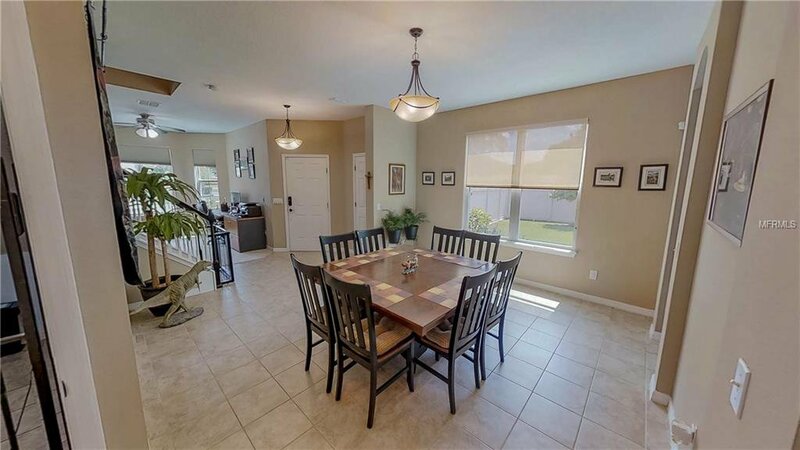 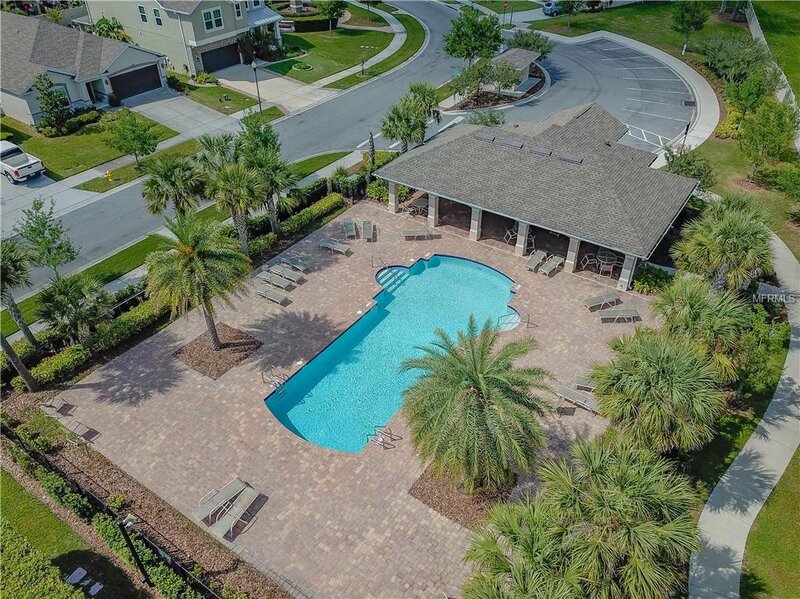 This home is an entertainers dream, with a large screened in pool and covered lanai with firepit. 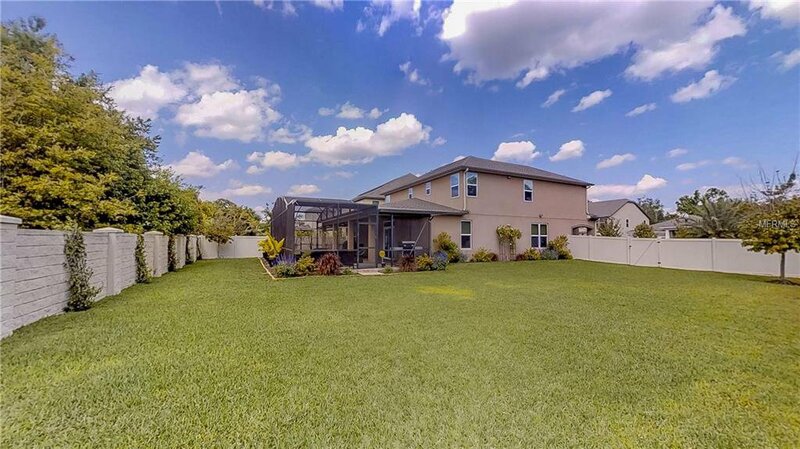 The added bonus to this home is the huge backyard and side yard. 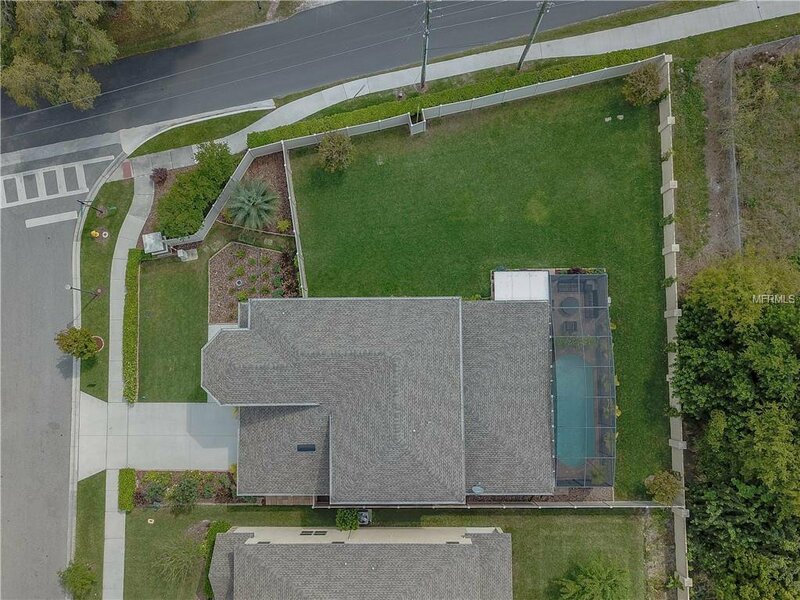 This yard is a gardeners dream and has been meticulously maintained with lavish flowered trellises, flowering trees and landscape lighting. 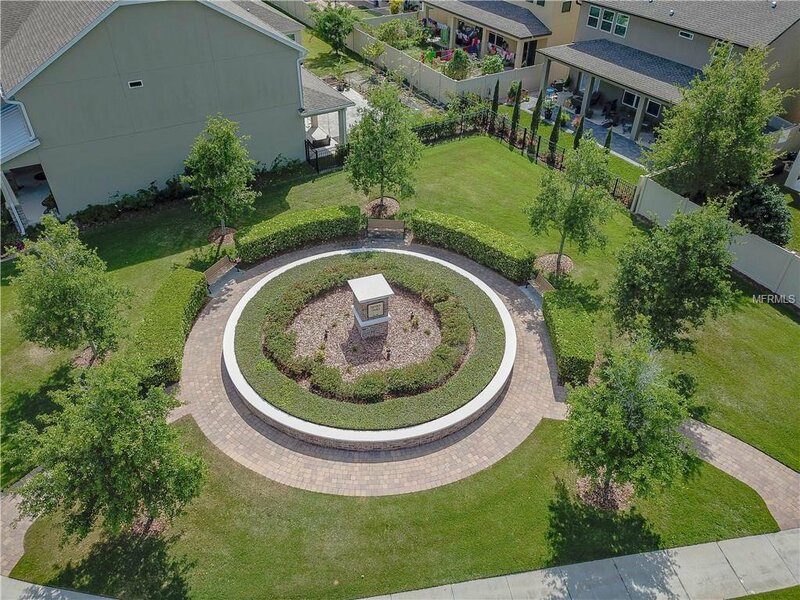 A one of a kind homesite. 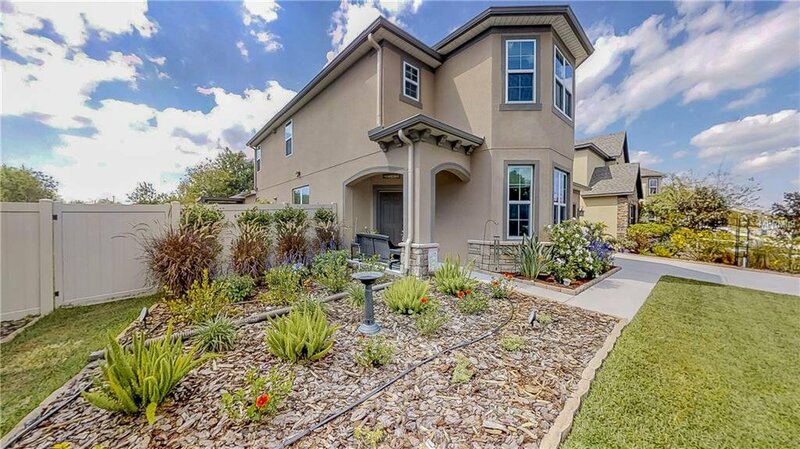 This home is a must see and is priced to sell. 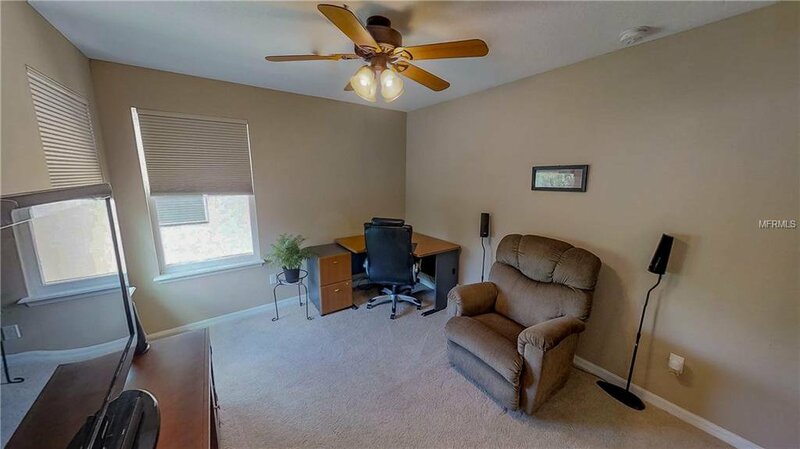 Wont last long. 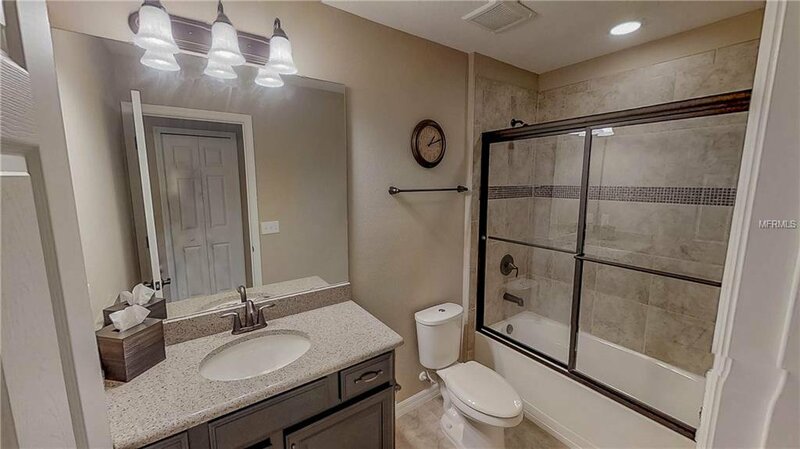 Listing courtesy of KELLER WILLIAMS ADVANTAGE 2 REALTY.